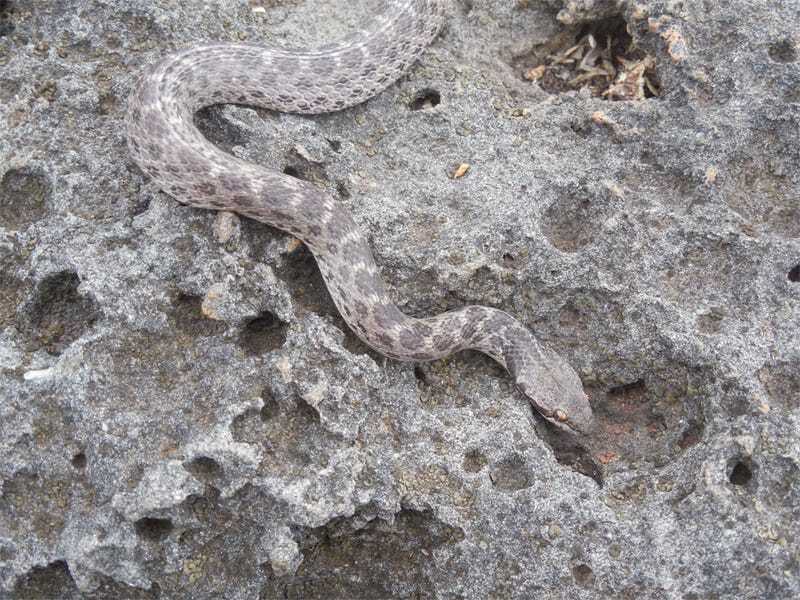 The last time anyone saw a Clarion nightsnake – the gorgeous, nocturnal snake pictured above – was in 1936. Now, after going missing for close to 80 years, researchers have rediscovered the species on the remote Mexican island of its namesake. It&apos;s the Final Sunday Puzzle, People. Let&apos;s Talk Tubers.